There's little as evocative as a wedding ceremony in the bush. With wild animals roaming on the landscape below, and the beauty of nature enveloping everything, tying the knot in Africa is as unique as it comes. Where in Africa should you tie the knot? 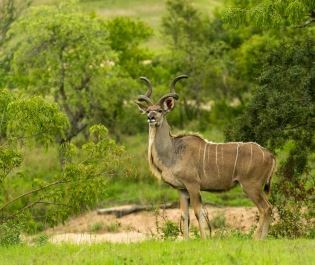 South Africa's luxurious private game reserves have been at the forefront of wedding safaris for decades and we've worked hand in hand with a number of them. From intimate ceremonies to celebrations for over 200 guests, these reserves provide a stunning inimitability. 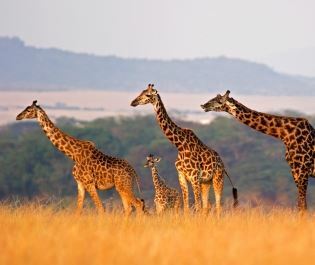 Botswana and Namibia are also excellent possibilities, especially if you're seeking something very discreet and private. 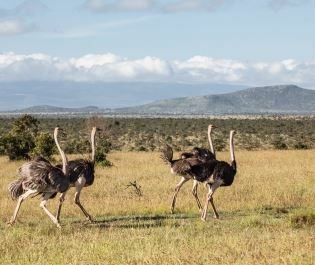 And if it's a small-scale wedding, why not consider one of East Africa's private concessions, such as those close to the Masai Mara or Serengeti? The setting is spectacular and there's something mystical about having a zebra herd in the background of a wedding photo. You'll be getting married in one of the world's most untouched landscapes, where nothing interrupts nature for miles around. It truly feels like you're in the wild. But then you're also at an opulent lodge that blends into its surroundings. 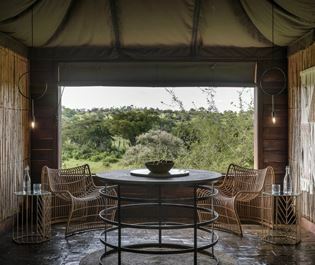 Guests can enjoy the magic of the safari experience, along with the charm of the lodge. 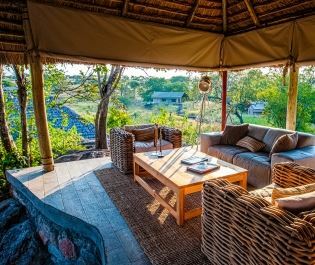 Private game reserves have offered boutique accommodation since long before the term became fashionable. Exceptionally appointed and immersed in nature, they're places that will wow the most fussy of guests. Luxurious extras add an inspiring twist. 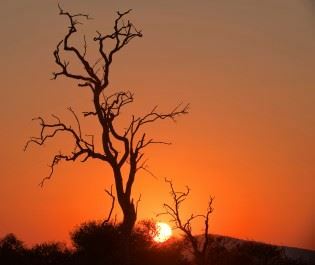 Perhaps a champagne breakfast with elephants nearby; a sunset boat cruise past the hippos; riding away from the ceremony in a game vehicle, passing giraffe and rhinos on route to a reception beneath acacia trees. These reserves have a huge landscape to play with, so however unusual your requests may seem, there's a very good chance they can come true. Weddings are about the little details and that's where we use our passion and knowledge of Africa. If you want something truly unique, a wedding safari is unrivalled. 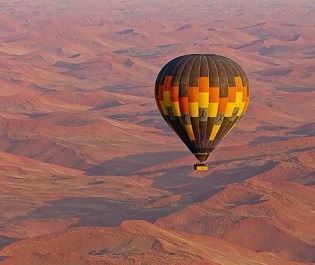 An unforgettable experience where no journey is ever the same, a balloon safari is one of our favourite ways to see Africa from a new, unique angle.